The State Library has rich holdings of old government documents. 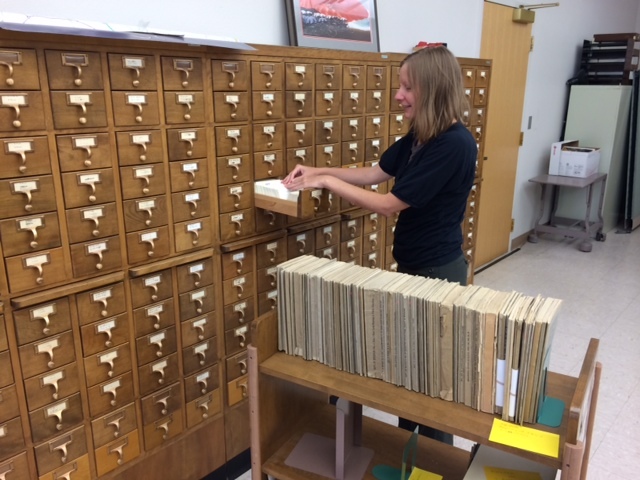 We are converting the card cataloging to our online catalog SALSA. 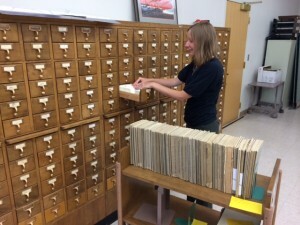 We have a new Documents Cataloger, Aubrey Igelesias, and this is one of her on-going projects. In the near future we will focus on the U.S. documents that feature New Mexico. Let us know if you have a particular federal or state agency of interest and we’ll move it up the list. Here’s what we’ve converted so far. how to be even happier!